Congratulations to tour winner Laura Thomas and to host winners Sharing Links and Wisdom and Mixed Book Blog. 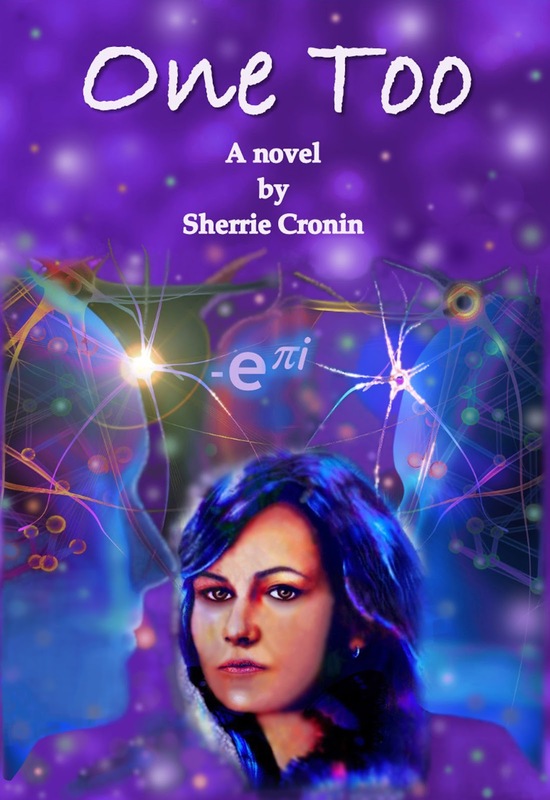 Goddess Fish Promotions is organizing a Virtual REVIEW ONLY Tour for One Too by Sherrie Cronin, a 555 page Science Fiction/Fantasy available December 15, 2017 from Cinnabar Press. The tour will run every Monday for 4 weeks starting on January 29, 2018, and PDF copies will be provided for review as well as Smashwords coupons. Limited print copies available *US only*. Sherrie will be awarding a $15 Amazon or B/N GC to a randomly drawn winner via rafflecopter during the tour, and a $25 Amazon or B/N GC to a randomly drawn host. Additionally, Goddess Fish Productions will be awarding a $5 Amazon GC to a randomly drawn host. The Reading Addict can review 2/19/18, print copy, please. I can do February 12th at Beyond Romance. I'd like PDF (or a Smashwords coupon so I can download the PDF myself). Thanks! It's great she's giving us so much lead time. I can review on Sharing Links and Wisdom on January 29. Print copy preferred.